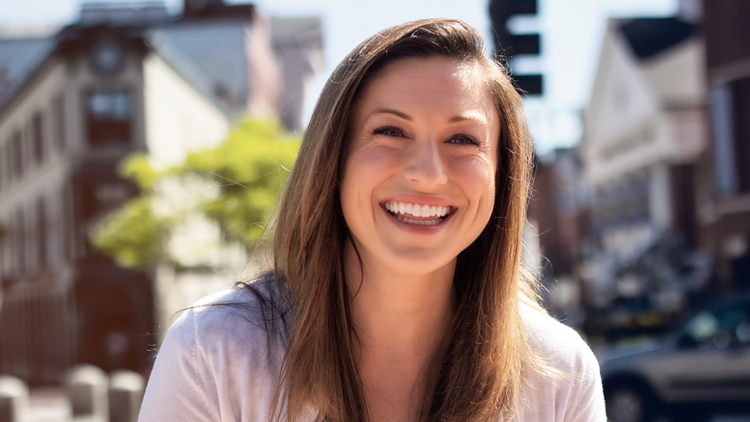 Jessica Gagne is a Sports Anchor and Reporter at NEWS CENTER Maine in Portland, Maine, specializing in sports storytelling. Jessica grew up in southern Maine and graduated from Biddeford High School in 2005. She attended college at Syracuse University before transferring to Northeastern University, where she earned her bachelor's degree in journalism. During her time at Northeastern, Jessica traveled to Italy, Jordan and Turkey, working as a producer and foreign correspondent. She was hired as a multi-skilled journalist at NEWS CENTER Maine in January of 2013. Jessica is happiest when she’s on a field in the middle of the action. She’s covered everything from high school sports to Super Bowls. Her sports coverage has earned her several honors, including a New England Emmy nomination for excellence in sports reporting. When she’s not at work, you can find Jessica in a yoga class, at the beach or enjoying Maine’s amazing food scene.